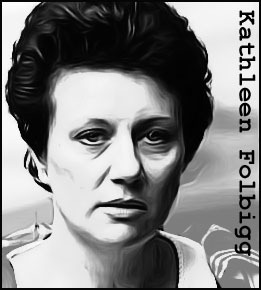 It is one of the most sensational cases in Australian criminal history, the story of Kathleen Folbigg, a New South Wales housewife who cold-bloodedly murdered four of her children over a ten year period. The reason? 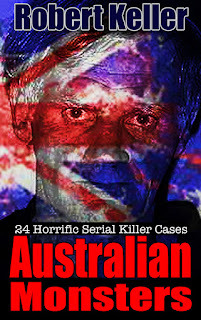 According to a diary kept by Folbigg, the children’s crying annoyed her, and the effort she had to devote to their care cut into her personal time. The first to die was 19-day-old Caleb, smothered to death by his mother in 1989. His death was attributed to Sudden Infant Death Syndrome. Within two years, Folbigg’s second son, 8-month-old Patrick, was also dead, from the same apparent cause. When 10-month-old Sarah died in August 1993, you might have thought that the authorities would have taken action. But the death was again deemed natural, despite obvious bruises on the toddler’s neck. That oversight would have tragic consequences for Folbigg’s fourth child, Laura. The little girl lived longer than any of her siblings, reaching the age of 19 months before she was murdered by her mother in 1999. 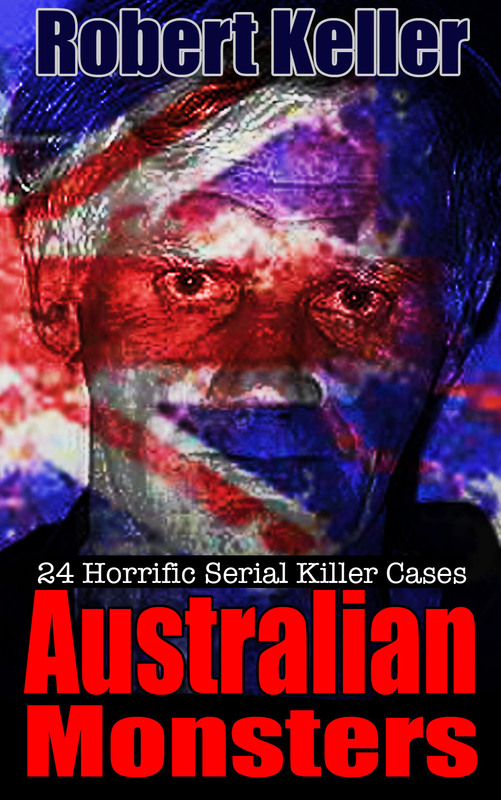 This time however, the police decided to investigate and after Folbigg’s estranged husband found her diary, recording in sickening detail her reasons for murdering her children, Folbigg was placed under arrest. Kathleen Folbigg was eventually found guilty of four murders and sentenced to 40 years in prison.